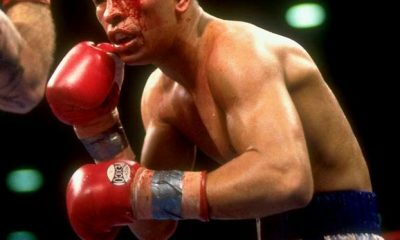 Alexander-Maidana Has Fight of the Year Potential – One of the most popular analogies in boxing is that of “The Bull vs The Matador.” Over the years, it has been used time and time again,when illuminating the stylistic differences between the pressure fighter and the classical, pure boxer. Sugar Ray Robinson’s balletic grace and movement against the self explanatory Raging Bull, Jake Lamotta. Pernell Whitaker’s defensive sorcery against the charging Azumah Nelson and Muhammad Ali floating and stinging, trying to put out the smoke of the swarming late, great Joe Frazier. On February 25th in St. Louis, two of the best junior welterweights in the world, Marcos Maidana and Devon Alexander, will meet, in a bout that will be billed as the latest chapter in the classic “The Bull vs The Matador” tale. Both fighters will be campaigning in the welterweight division for the first time in their careers, moving from 140 to 147. Argentina’s Marcos Maidana, a relentless pressure fighter,i s a perfect representation of the bull. A fighter who personifies the bull’s aggressive nature, nothing will stop him in his pursuit of closing in on his target. On the other hand, Devon Alexander, seen as a slick southpaw, will be portrayed as the matador, utilizing footwork and elusiveness to maneuver the charging Maidana wherever he wants him. Will the pressure fighter be able to cut off the ring, close the distance and turn the fight ugly? 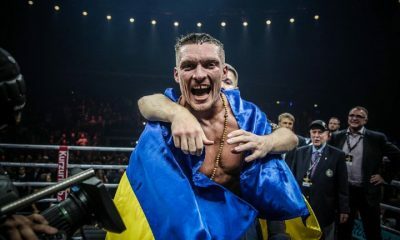 Or will the pure, classical boxer be able to keep the pressure fighter at distance, using the jab and swift footwork, attempting to make the contest an exhibition rather than a fight? It is this writers opinion that Devon Alexander has been wrongly labelled as a pure boxer thus far. Willie Pep or Ivan Calderon he is not. 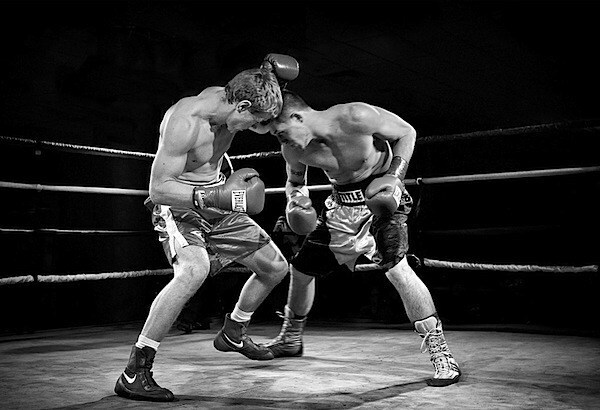 When watching pure boxers you will see a lot of common attributes: superb footwork, a great jab, good head movement, technical defense and relaxation when under pressure. Against Timothy Bradley, Devon Alexander looked anything but a pure boxer. His jab was not thrown with any real authority. 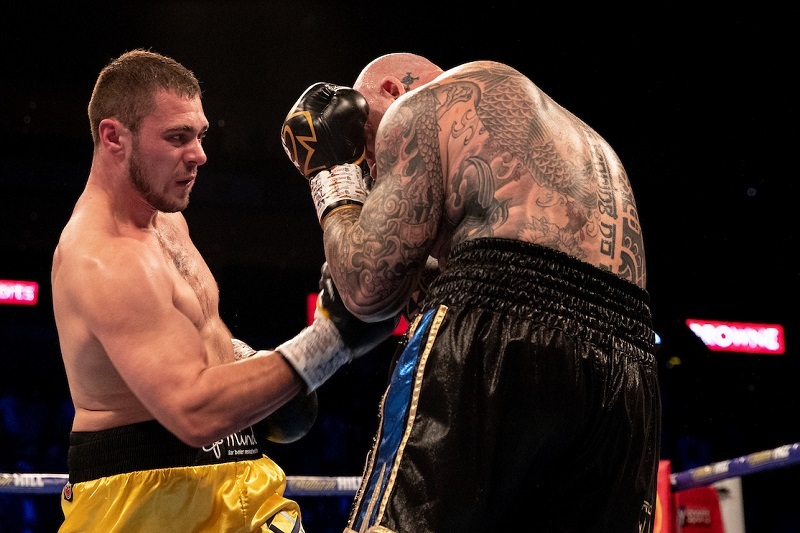 Against Andreas Kotelnik, Alexander was out-boxed at times and was hit far too often with the jab, offering little in the way of head movement. Lucas Matthysse was able to close the distance with ease as Alexander, fighting on the back foot,was not able to maintain distance, and keep the fight at arms length. Alexander was very fortunate to have been awarded a decision win on that night. Whilst watching these three fights in particular, one can see Devon Alexander is not a boxing savant. Devon’s lack of relaxation is also a major problem. He is so intense, which in turn, leads to him becoming too tense when letting his hands go. Devon is the polar opposite of a technician like James Toney, whose relaxation, comfort level and composure, when under fire and when throwing his punches, was astounding. So if Devon Alexander is not a pure, classical boxer, what is he? In order to win this fight, Devon Alexander needs to escape “The Matador” moniker, and take on board some of the characteristics of the bull. 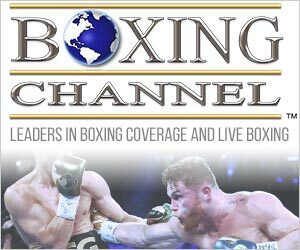 Against Juan Urango, we saw Devon Alexander at his absolute best. More aggressive, moving without running, staying in the pocket and sitting down on his punches. That was the Devon Alexander that needs to show up on February 25th against a fighter whose style and reputation mirrors that of Juan Urango. Maidana is a tough, no nonsense fighter. What you see, is what you get. There is nothing complex about his tactics. From the opening bell, it becomes his mission to walk through his opponent’s offense in order to get inside, sometimes taking two or three just to land one. Maidana does not bother to throw a jab, a wasted motion in his mind. Instead you get a fighter throwing nothing but power punches, hooks and uppercuts his weapons of choice. Once the distance is closed, Maidana is one of THE premier fighters in the world when it comes to inside fighting. His ability to shorten his punches in close is one of his most underrated attributes, as is his defense on the inside. He has a way of evading a counter and creating a punching angle simultaneously, something Roberto Duran and Julio Cesar Chavez made look like an art form. Marcos Maidana is also one of the hardest punchers, pound for pound, in all of boxing. He is the owner of accumulative and one punch KO power. Although Maidana does not have great, or even good footspeed, he is extremely adept at cutting off the ring, something we saw him do well against the fleet-footed Amir Khan. Devon Alexander would be making a huge mistake if he decided to box on the back foot against Marcos Maidana. Alexander will not be able to keep Maidana at arms length, just throwing his jab. If he does, it’s not hard to envision this fight going the same way as Ivan Calderon’s failed attempts of being “the Matador” against Giovanni Segura, a fight which saw the classic boxer hunted and eventually stopped by the marauding pressure fighter. Antonio Margarito’s systematic stalking of Miguel Cotto, in their first fight, is another example. Miguel Cotto, instead of turning his opponent, backed up in straight lines and was forced to the ropes, the last place Alexander wants to be against Maidana. Devon Alexander also has a terrible habit of telegraphing his jab, giving off what can only be described as a yelp just before he lets it go, another indication that he is not the most relaxed of fighters. Against the great Erik Morales, a fighter who possesses limited handspeed and power at this stage in his career, Marcos Maidana was hit coming in on numerous occasions by an uppercut. He didn’t seem to know how to adjust and eliminate the threat. This is because Maidana is too squared up when walking down his opponent. On these occasions, Maidana’s feet find themselves parallel with his shoulders and his hands nowhere near his chin. This is the area in where the fight can be won or lost for Alexander. 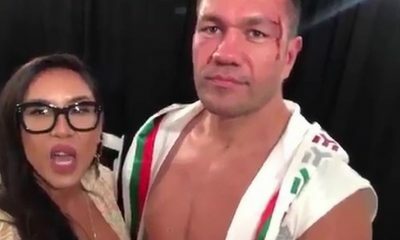 The St. Louis native must utilize his far superior hand speed advantage, and throw his uppercut as Maidana is coming in. Alexander’s lead hand uppercut is a fight ending shot. We saw this first hand against the previously un-stopped Juan Urango. 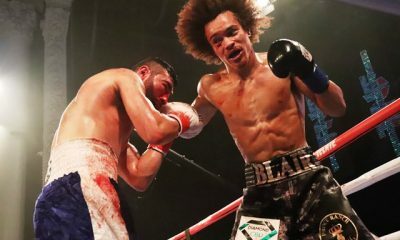 It is my gut feeling that if Alexander can get back to doing what he does best, which is standing his ground, throwing his lead uppercut and and not abusing his jab, he is capable of scoring a sensational knockout. Maidana can be hurt, as was evident against Amir Khan and Victor Ortiz. 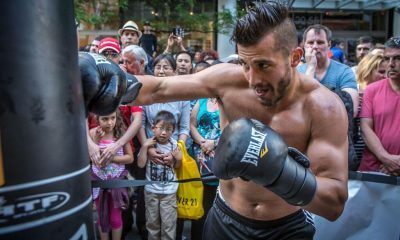 He must invest to the body, like Khan did against Maidana. He must turn Maidana and not just back up to the ropes like he did with Lucas Matthysse. He must take advantage of Maidana’s lack of head movement as he is advancing and must not allow the fight to take place on the inside. If that is the destination of the exchanges, Maidana will dominate the action. 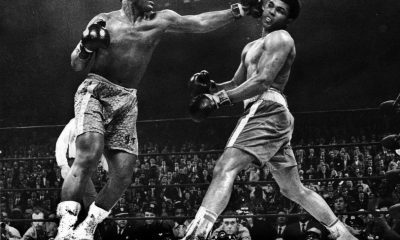 Alexander is not great on the inside, offensively or defensively and doesn’t seem to know how to tie up a fighter in close either, something Muhammad Ali became a master of during the second phase of his career. The fight must take place at mid-range for Alexander. Shane Mosley’s effort against Antonio Margarito is as good an illustration as any on the type of tactics Alexander should employ. So the final outcome all depends on which Devon Alexander shows up on February 25th. 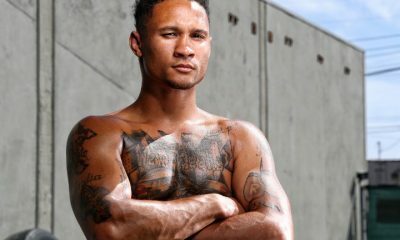 If Alexander comes out on his toes, throwing eye catching, flashy jabs, hoping to win a decision, it’s possible Maidana will be able to walk through them, shorten the distance and possibly score the KO himself. 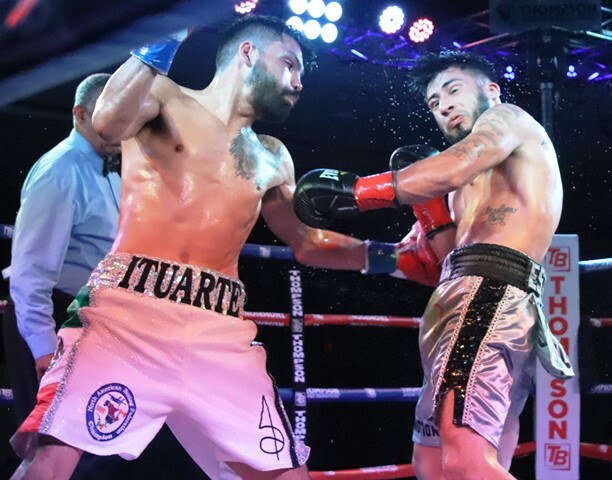 If the power punching Alexander of the Juan Urango fight decides to show up, we may see one of the most unpredictable, spectacular stoppage wins in recent memory. 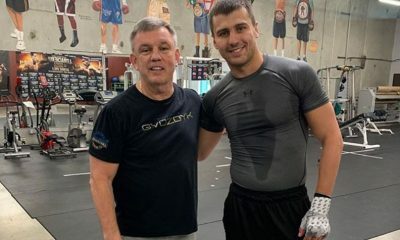 There has been plenty of “home cooking” talked about in boxing recently, so hopefully the fact that the fight will take place in Devon Alexander’s home town will just be a side note, and not the final story, as it is this writer’s opinion that we may have a potential fight of the year candidate in the making.